In many ways our community “Kehillas Ezra Hasofer” seeks to emulate the ways and the vision of Ezra Hasofer. We are an English speaking community many either first or second generation living in Israel. We have managed to imbue a spirit of helpfulness within our community. We are aware of the currents and trends going on around us but we seek to unify and influence through humility. Our main strategy for rebuilding the spirit and inner life of the people who join us is through strengthening ourselves in Torah learning, Tefillah, Tshuvah, Tikkun Hamiddos, Personal and communal responsibility, and in building a bond between people that transcends the four walls of the shul to include all areas and aspect of communal life. 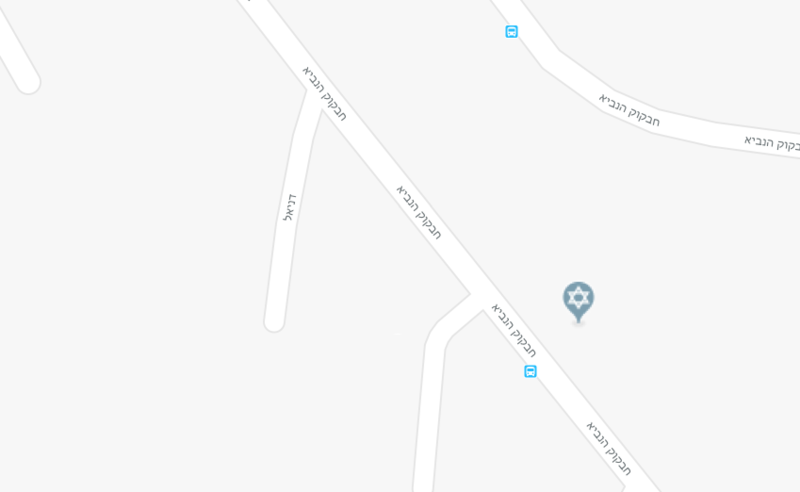 Shochen Ad 08:25 "שוכן עד"